Violent crimes are prosecuted aggressively throughout California, and the consequences you face if convicted are severe. These already harsh sentences are further enhanced if your charges involve the possession or use of a firearm during the commission of the offense. Under California Penal Code statute 245(a)(2), Assault with a Firearm is defined as an unlawful attempt, coupled with a present ability, to commit a violent injury on the person of another with the use of a firearm. Furthermore, no physical contact nor injury to the victim(s) is required to convict you. Even as a first offense, an Assault with Firearm conviction can result in lengthy jail or state prison sentences, as well as substantial fines. The negative impact does not end with the immediate penalties, for your future employment prospects, current or future professional licensing, citizenship eligibility, and gun ownership rights can be stripped from you. Therefore, an experienced and qualified criminal defense attorney with expertise in defending firearms charges throughout each of the Los Angeles criminal courts can be the single most important factor in mitigating these life altering consequences. Since 1987, Los Angeles criminal defense lawyers, Paul Takakjian, and Stephen Sitkoff have successfully defended individuals like yourself in a wide array of misdemeanor and felony firearm assault cases. Call us now at (888) 579-4844 for a free consultation to review your case and options. As former senior LA prosecutors and law enforcement instructors with almost 70 years of combined trial experience, Mr. Takakjian, and Mr. Sitkoff each brings with them a unique insight and expertise advantage into every case they defend. 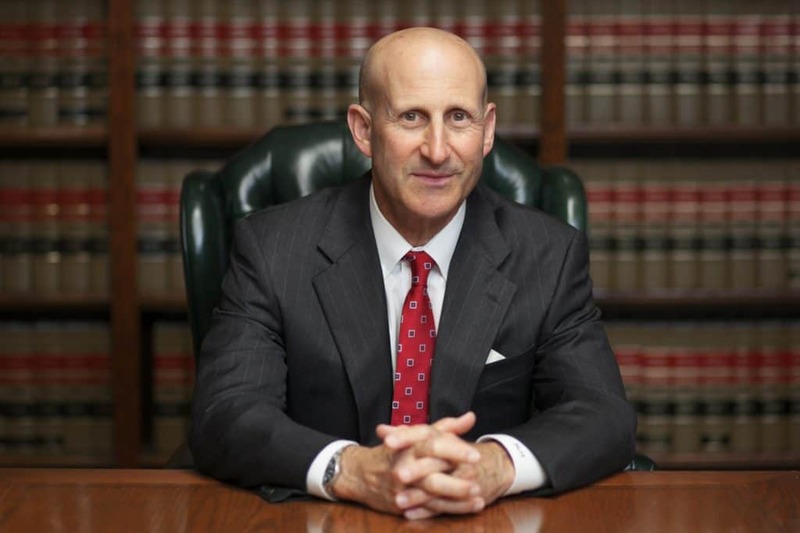 Whether it is attacking a specific element of the prosecution’s case, such as raising the argument that you acted in self-defense, utilizing our relationships with prosecutors and judges throughout the Los Angeles Superior Court system to negotiate plea agreements to lesser offenses, or trying your case to acquittal, our firm is committed to securing the best possible outcome. Can Assault With A Firearm Be Charged As A Felony In California? Why Retain Our Los Angeles Firearm Assault Defense Firm? Whether you are facing your first offense or have prior convictions, you can rest assured that as a client of our firm you will receive an aggressive and dynamic legal defense with a genuine commitment to the successful resolution of your case. 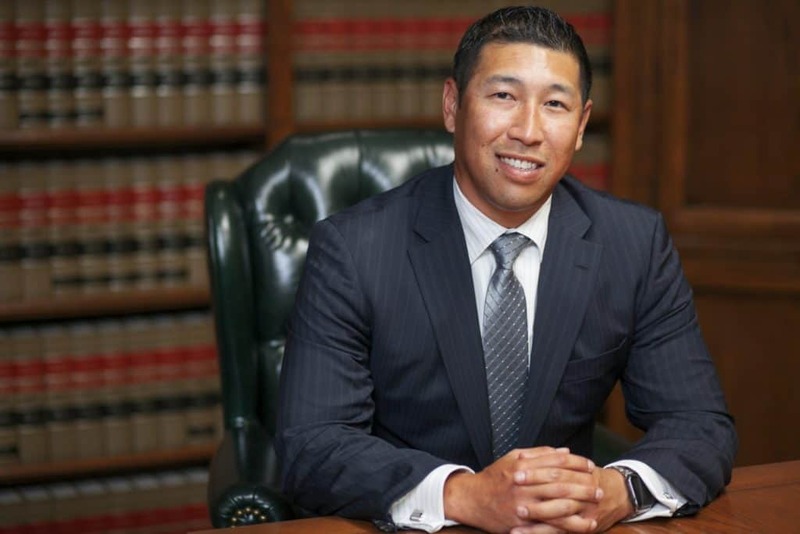 Unlike many other Los Angeles criminal defense firms, you will be represented by a former senior LA prosecutor, board certified criminal law specialist and former Superior Court commissioner with over 3 decades of trial experience. If you have been arrested in Los Angeles, Ventura County, Orange County, the Inland Empire, or anywhere else in Southern California please call us now toll free at (888) 579­-4844 or our main office in West Los Angeles at (310) 312­-8055 for a free no-obligation consultation to review the facts of your case and each of your potential outcomes.